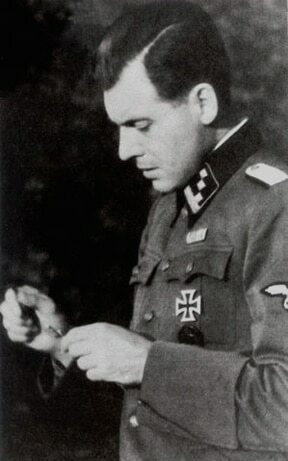 SS-Hauptsturmführer Josef Mengele; Mengele served in the 5th Waffen-SS Division Wiking, winning the Iron Cross 1st Class, before transferring to Auschwitz and subsequently Gross-Rosen. 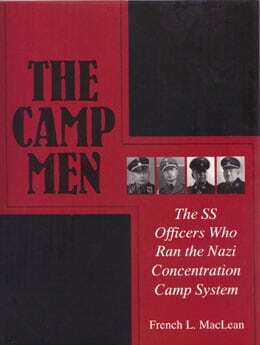 After the war, many German sources attempted to separate the frontline SS from those that served in the camps. That was an incorrect assertion as hundreds of SS officers transferred back and forth between the two.